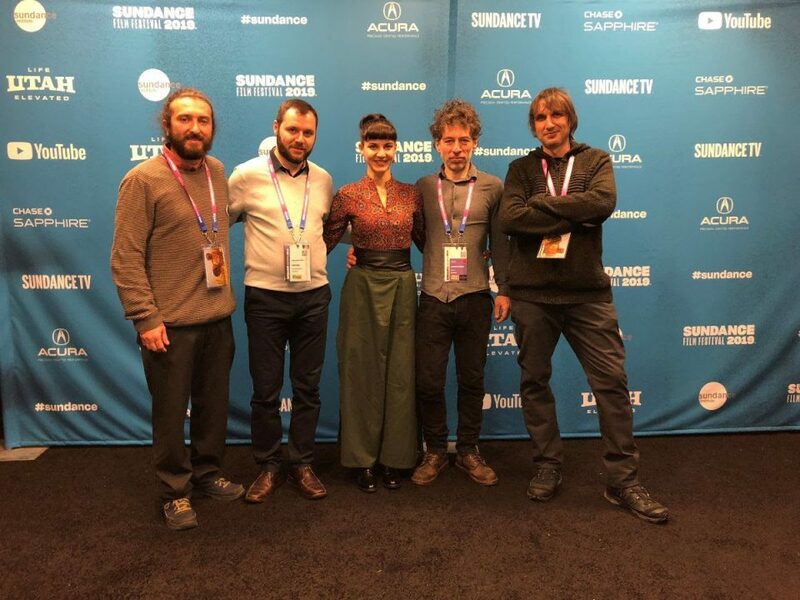 Honeyland, a Macedonian documentary directed by Ljubo Stefanov and Tamara Kotevska, has won the top prizes at the Sundance Film Festival in the United States. In competition with 11 other documentaries from around the world, Honeyland won the World Cinema Documentary Grand Jury Prize, the World Cinema Documentary Special Jury Award for Impact for Change and the World Cinema Documentary Special Jury Award for Cinematography. 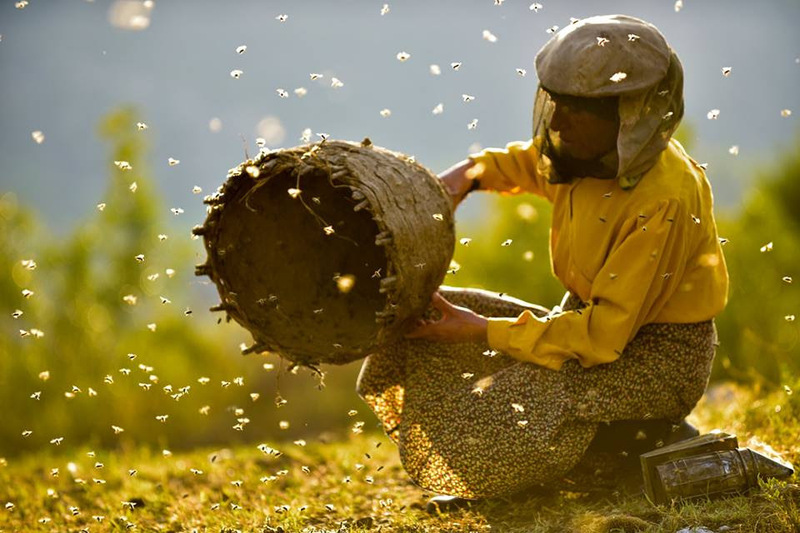 Honeyland tells the story of Hatidze, the last female beekeeper in Europe, living alone with her mother in central Macedonia. The main idea of the film is to portray man’s belonging to nature and the disturbance of natural balance by colliding two different ways of exploiting Earth’s resources. Honeyland was shot over a three-year period.